Mark your calendars! 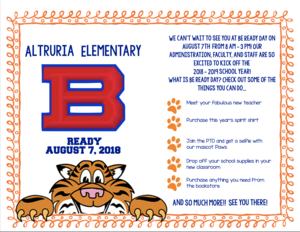 B Ready Day is coming! 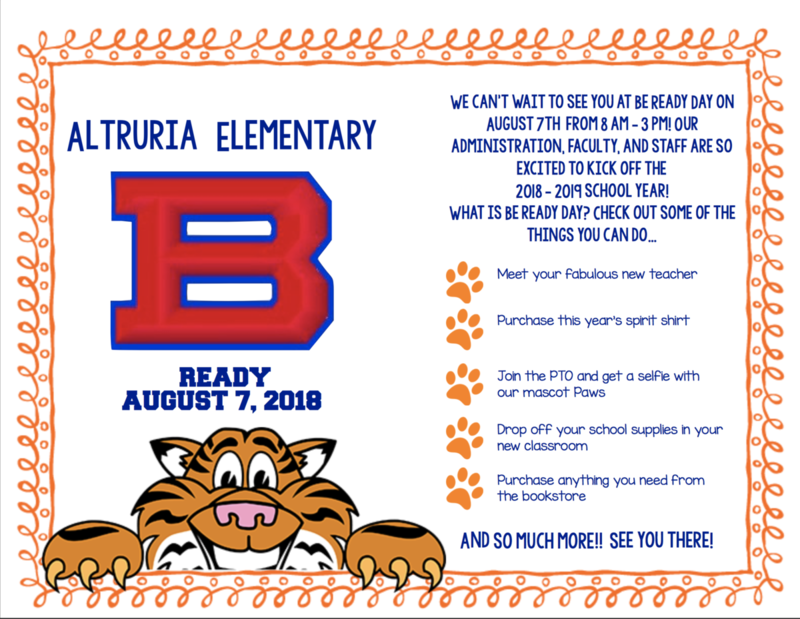 See the attached flyer to learn more about B Ready Day! We can't wait to see you there!